Lake Geneva has Eurasian milfoil. If you visit the lake with a boat, please remove milfoil fragments from your trailer before leaving the ramp area! • Lake Geneva continued to have fairly clear water, with moderate nutrient concentrations and algal growth. • Water quality in Lake Geneva was better in 2018 than in recent years. Nutrient and chlorophyll concentrations had high peaks in 2016, and decreased in 2017 and 2018. 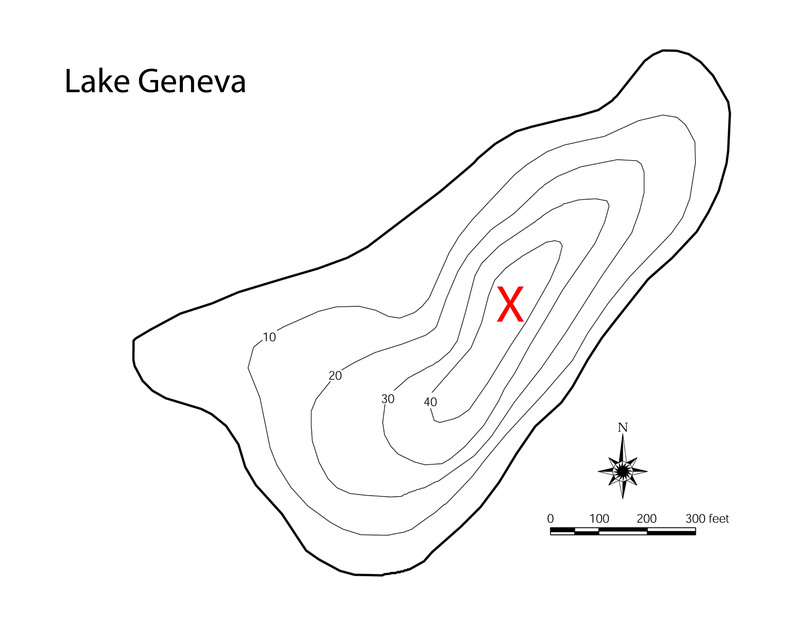 • In contrast, long-term trends suggest that water quality in Lake Geneva has been declining over time, with increasing nitrogen and chlorophyll concentrations, and shallower Secchi depths. • An algal bloom was sampled for toxin testing in late October. 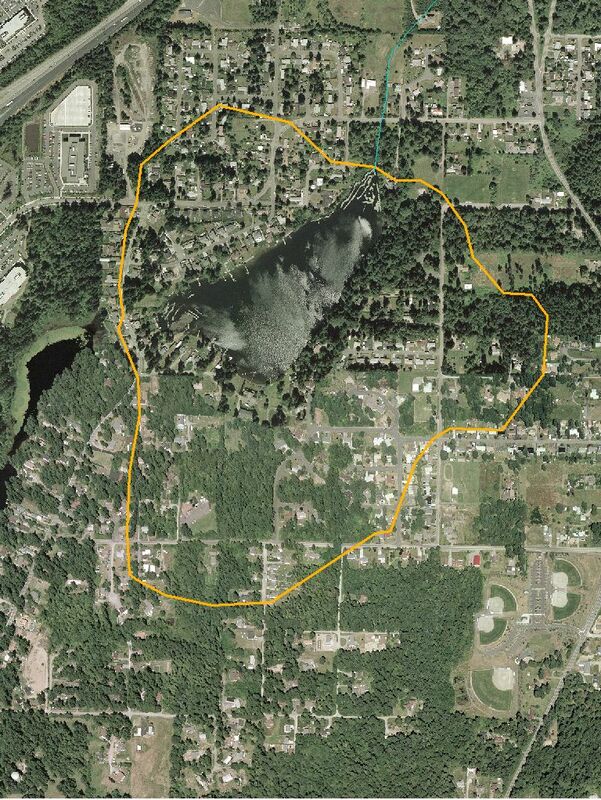 Toxin testing found microcystin present, at concentrations below the Washington State Recreational Guidelines. Please see below for a link to the full 2018 Lake Geneva Monitoring Report.